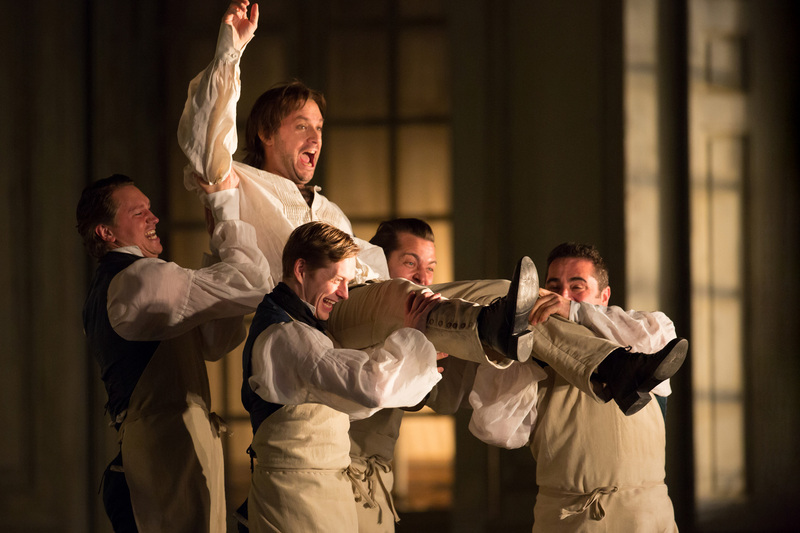 Find out more about one of the world’s leading opera companies. 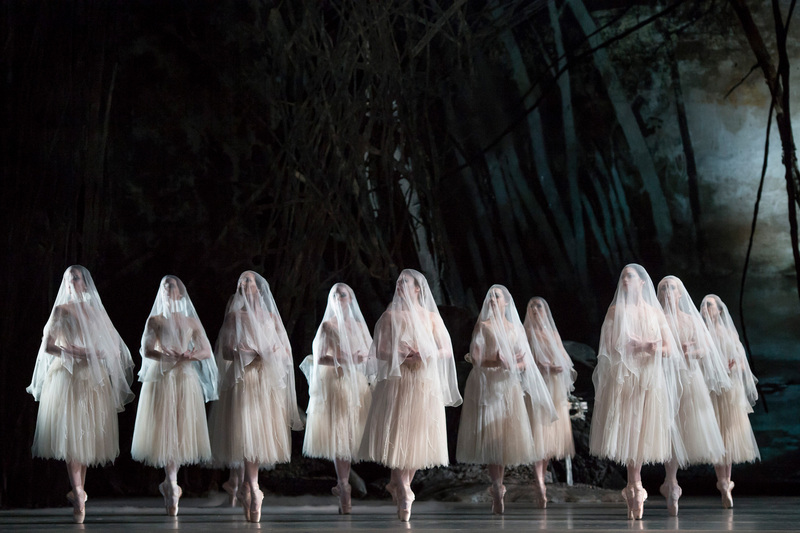 Find out more about Britain's largest ballet company. 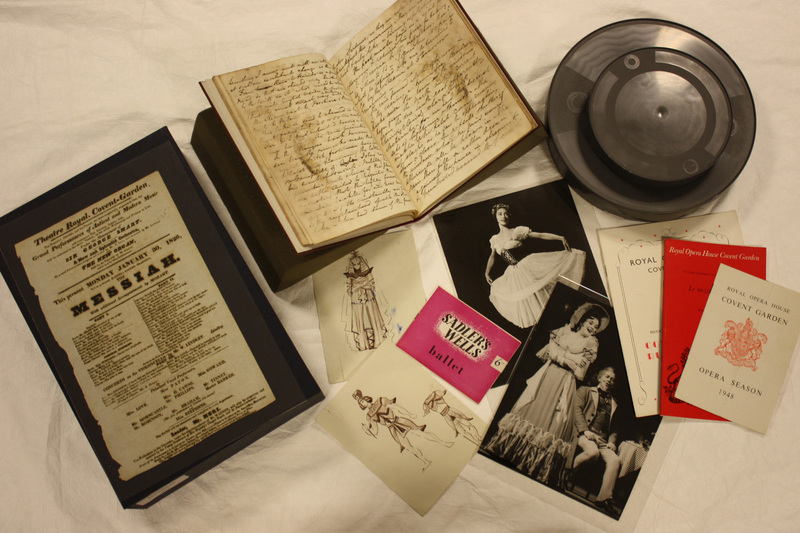 Explore the worldclass archive of the Royal Opera House, documenting the history of the three theatres that have stood on the Covent Garden site since 1732. Home to an extensive learning programme. 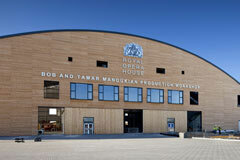 Sets for ROH productions are built at the Bob and Tamar Manoukian Production Workshop. Full details about work vacancies, freelance opportunities and work experience placements. 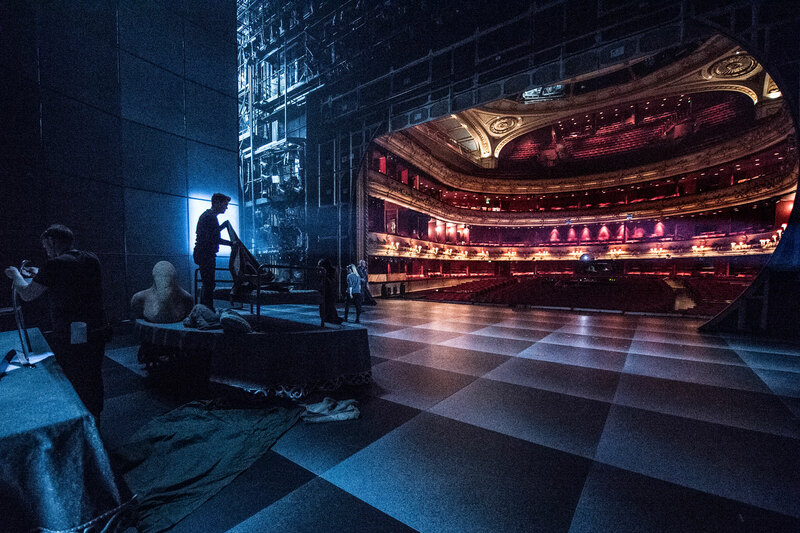 The Royal Opera House screens opera and ballet productions live across the world. 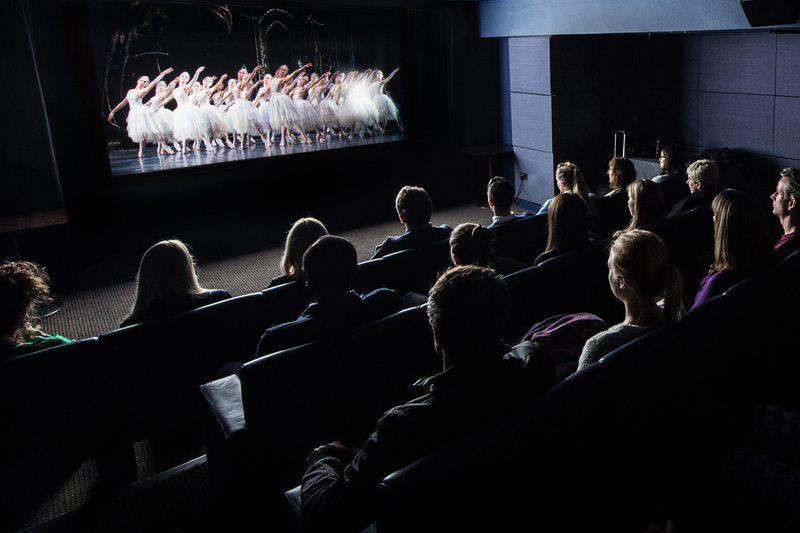 Find out more about our cinema season. 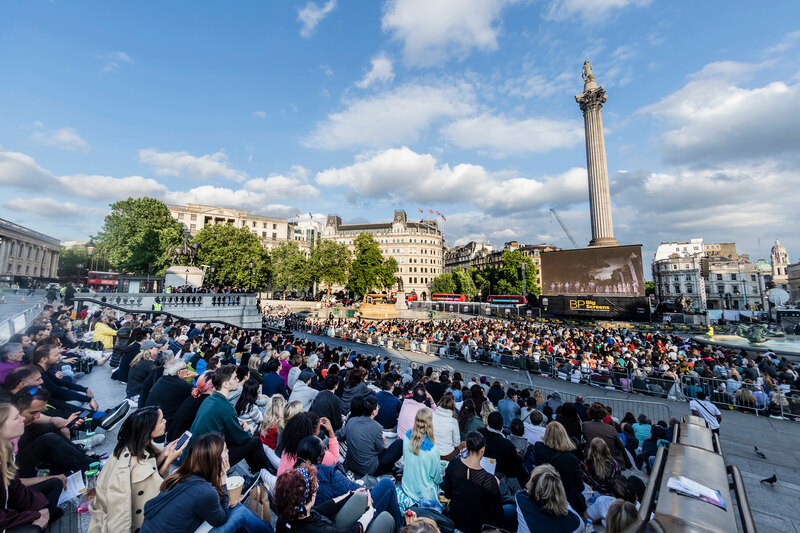 Full details of our live, free, outdoor screenings of opera and ballet. Shows happen at locations around the UK during the summer.